They’ve only gone and done it again! 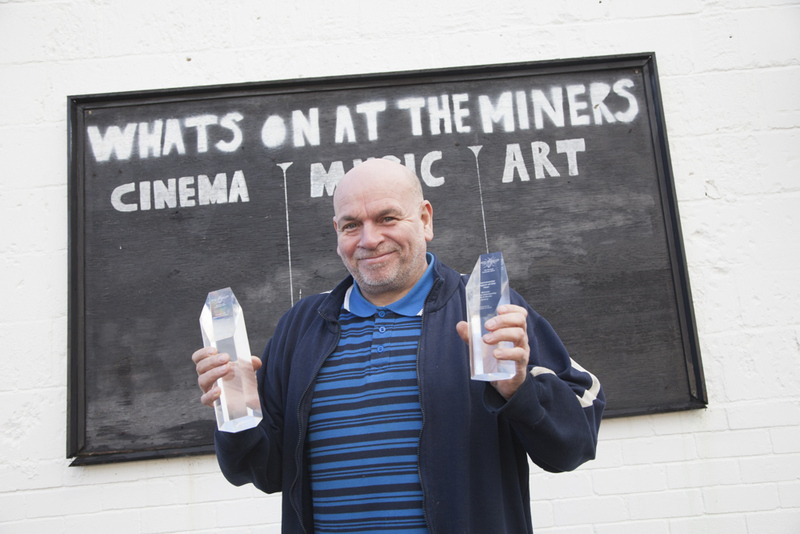 Louis Beckett and his volunteer team at The Miners Arts and Music Centre in Moston has not only won the Community Project of the Year Award at Manchester’s Be Proud Awards but also scooped the Pride of Manchester Award 2017 too, presented to the winner of winners. 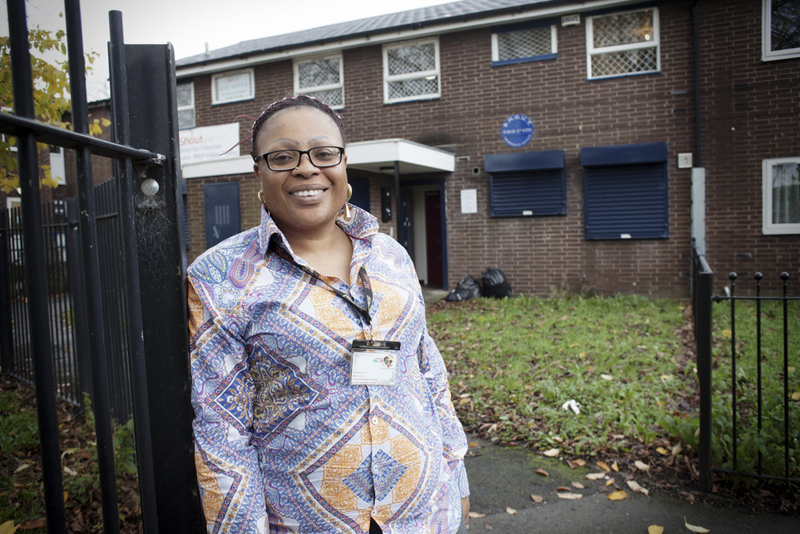 Earlier this year I wrote about the amazing work Louis and his team have done bringing this old miners’ washrooms back into life for the community. 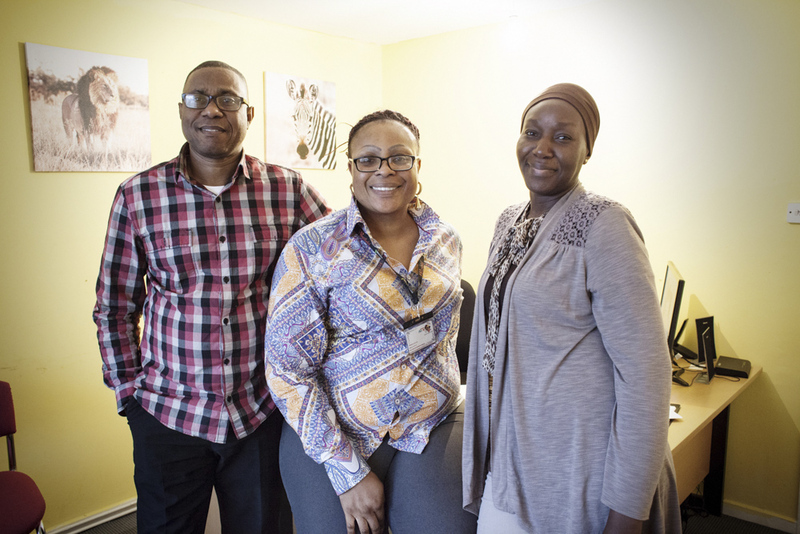 In an area where facilities are sparse, The Miners has provided a venue for community groups to flourish. Those other things, for Louis, include his belief in social justice. Only last week I attended a sell-out fundraising event featuring Ken Loach, the acclaimed film director of social documentary films like the recent I, Daniel Blake that was screened in the Centre’s own cinema on the night. All the profits from that event went to the critical work of the Salford Unemployed & Community Resource Centre. The events they’ve hosted range from cooking sessions to Zumba classes. They’ve been home to Contact Theatre’s cultural entrepreneur programme and followed that with a sewing academy and fashion show. There’s a kids’ drama group, a new fine arts group, all on top of a popular series of gigs and social events. “You must be feeling pretty good about this,” I suggest. “I am now,” says Louis. This isn’t the first time the great work of The Miners as been recognised. Last year Louis lifted the Forever Manchester gong for Most Inspirational Project. No doubt the two new trophies will join this one alongside the homemade meat pies in the café’s display cabinet. Well done Louis and all at The Miners. Check out The Miners Facebook page for events and updates. It’s lunchtime on a chilly Friday afternoon and I’m outside a north Manchester high school as excited students stream out, finished for the week. Amongst the mums, dads and carers are Lee and Adrian, two workers from the Mancunian Way youth charity, about to start their afternoon shift. “So what’s the idea?” I ask as the children disperse in all directions. 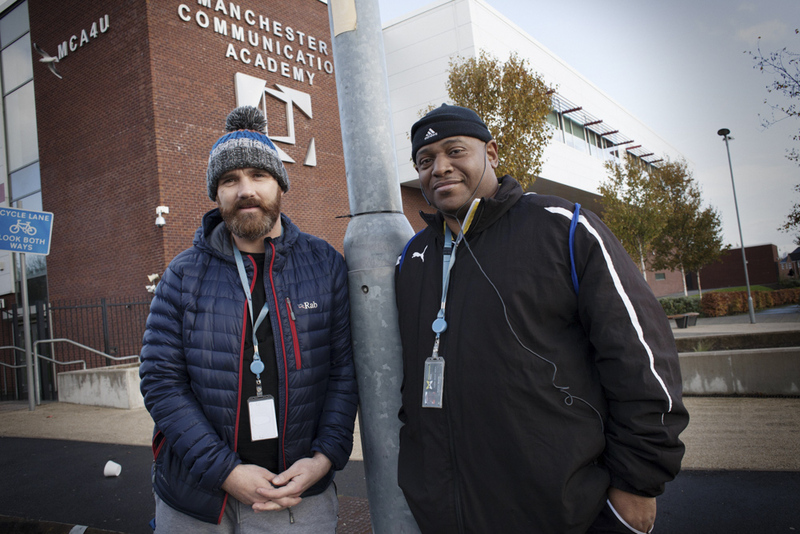 Lee and Adrian are part of the charity’s Stay Safe programme funded – in this part of the city at least – by Forever Manchester’s Fourteen programme. 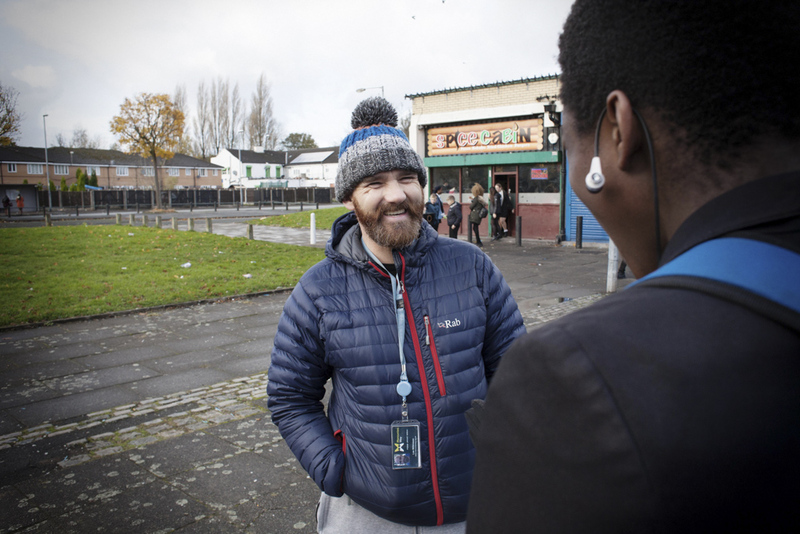 It’s a street-based scheme where, over time, youth workers build trust with local young people in targeted areas so they can offer advice and support when it’s needed. As well as their Friday afternoon shift, Lee and Adrian are out on these streets on Tuesday evenings too. “To be fair most of the issues we deal with are not from students of this school,” explains Adrian as we walk towards the takeaway, “but with local kids who’ve been excluded. Even trying to hold a conversation is difficult, they only want to talk about criminality. All they’re interested in is making money in the wrong way rather than staying in school. “Many of the young people who are antisocial don’t have a strong support structure at home,” he continues. “Maybe there’s a parent who’s alcoholic, or in prison. So there are no boundaries. “They’re a victim of their environment?” I suggest. The takeaway is the only shop open in a row of shuttered properties in a derelict square. I’m introduced to Paul, a 14-year-old student from the high school, who’s already eaten and is on his way home. Paul tells me how he was trialled by the Premiership club and now travels there three times a week for training. “So what have these two ever done for you?” I ask him, cheekily. “No pressure now,” jokes Lee, over my shoulder. The takeaway is full to bursting with more young people forcing their way in to order their box of chicken or cone of chips. Two young lads, not in school uniform, come out and are greeted by Lee and Adrian. Their reply is not so polite. 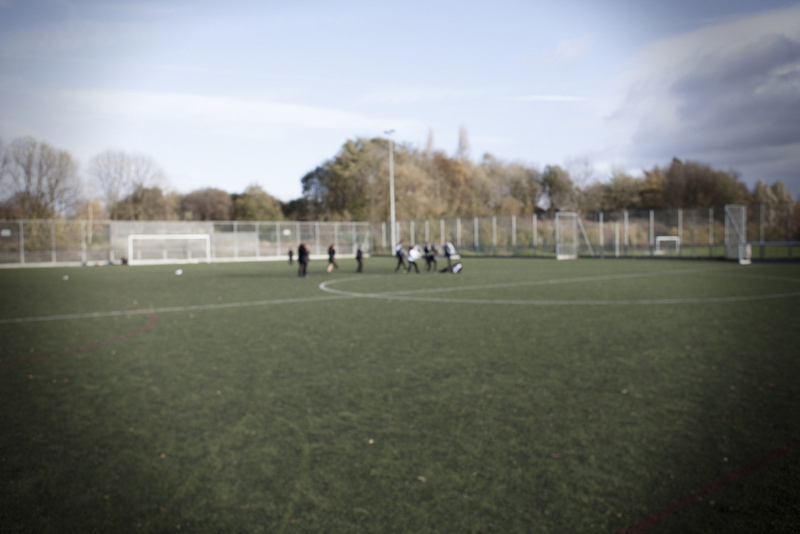 We wander towards the 3G football pitches where small groups are running after each other, burning off energy, being kids.